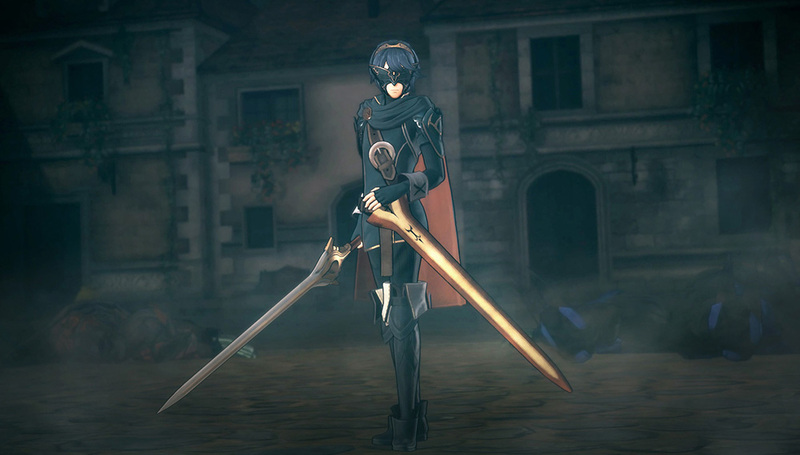 During Koei Tecmo’s presentation at Tokyo Game Show, the company will announce new characters playable in Fire Emblem Warriors. On September 21 between 2:30pm to 3:15pm Tokyo Time, a Fire Emblem Warriors livestream will be broadcasted on Youtube and NicoNico. During this livestream, previously unannounced information about the game will be revealed, as we as new playable characters. Fire Emblem Warriors launches on New Nintendo 3DS and Nintendo Switch on October 20, 2017 in North America.